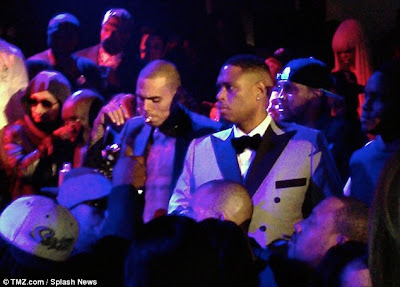 Yimiton's Blog: Is Rihanna smoking and exchanging pot with Chris Brown? 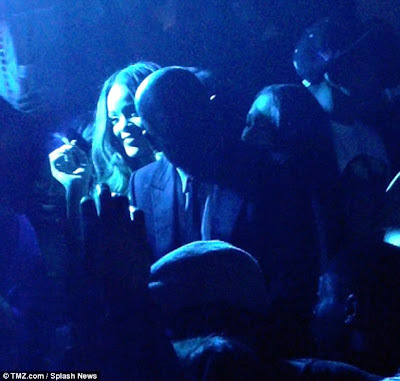 Is Rihanna smoking and exchanging pot with Chris Brown? We all know Rihanna loves her cigarettes but this home-made cigarette looks like some sort of marijuana...abi..